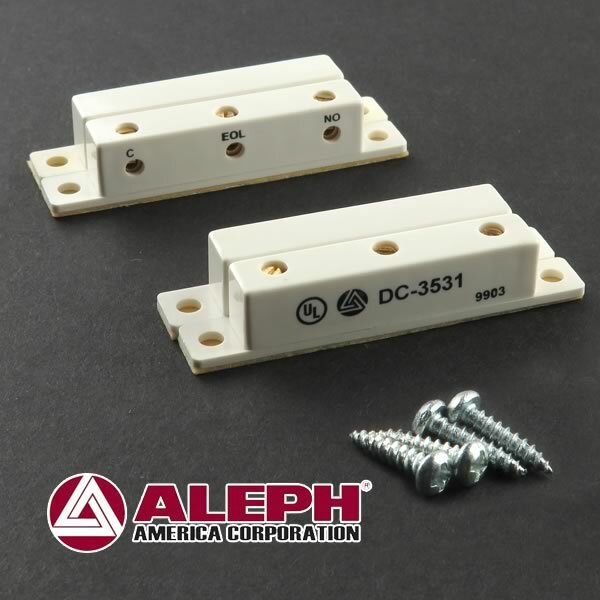 Aleph DC-3531 high quality normally open gold plated contact magnetic sensor terminal can handle up to 3/4" gap.  Contacts close when supplied magnet is brought within 3/4" of sensor. 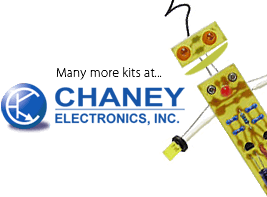 Has 3 leads, third terminal for EOL resistor if desired (end of loop resistor in burglar alarm circuits). Size 2" long x 9/32" wide x 3/8" tall. Has peel & stick base. Comes with 2 sensors, 2 magnets and 4 screws. Brand New! Sold in a package of 2.